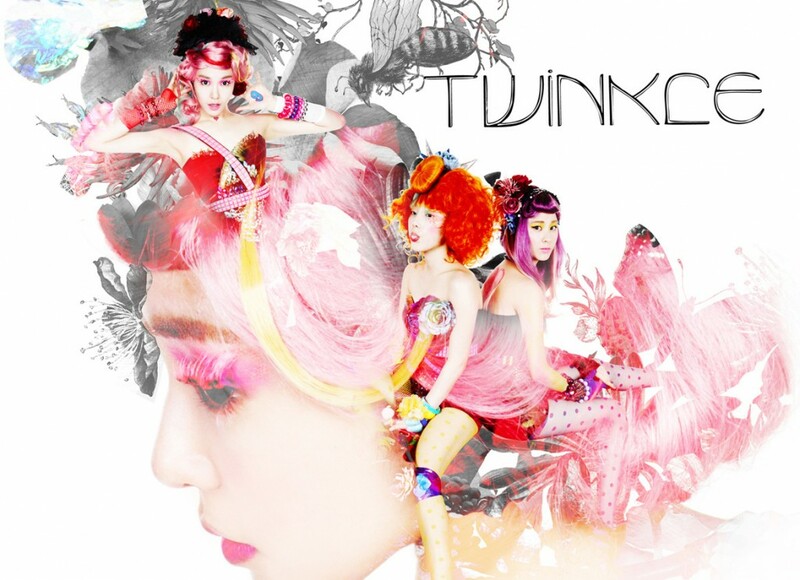 TaeTiSeo perform ‘Twinkle’ & ‘Love Sick’ on Music Core! In addition to their regular MC duties, TaeTiSeo made their comeback on ‘Show! Music Core‘ mesmerising everyone with ‘Love Sick‘ and another dazzling performance of ‘Twinkle‘. Check them out below! And last but not least, Seohyun’s teaser for TaeTiSeo’s single “Twinkle.” I think she looks prettier than ever in this video! Have a look! Hot off the press, Taeyeon’s teaser for their new sub-unit song “Twinkle.” This song totally reminds me of “Lady Marmalade” with the way the beat sounds and rhythm. Well have to see what the whole song sounds like soon!